1). Saturday's view between photo sessions. I optimistically reasoned that walking back from Brooklyn into Manhattan was the best method of transport despite the gigantic pack of camera equipment on my back. 2). 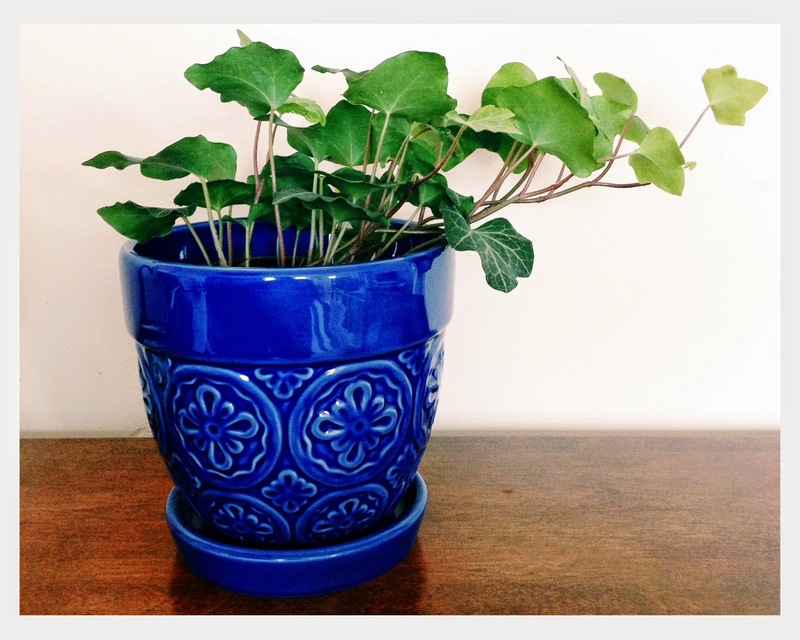 A new little plant and pretty ceramic pot found for $3. I decided to name it "Ivy" because I'm super creative. Bets on how how long she lives? This one and this one each lasted about six months before they perished. -Sunday morning buttermilk pancakes accompanied by chocolate chips, hot coffee, & the Duke Ellington pandora station. 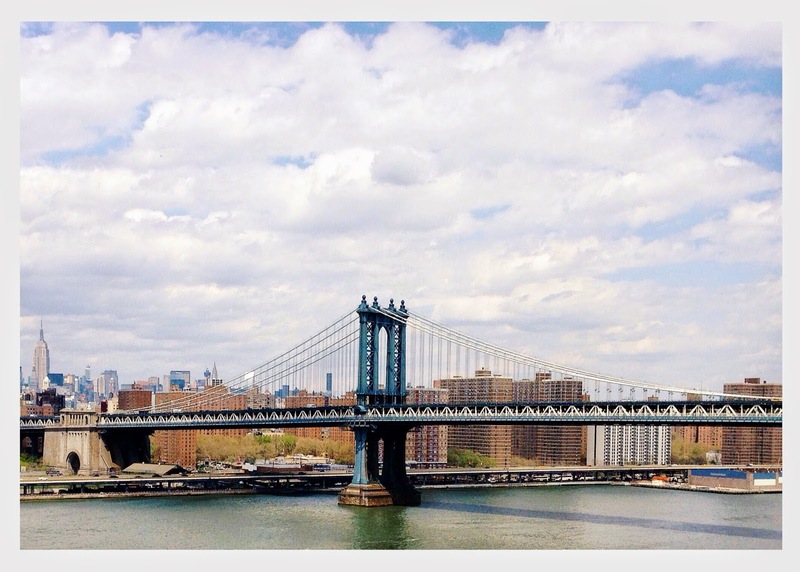 -This collection: New York City in 17 Syllables. -Coming home from a 12 hour workday on Saturday to find neat stacks of clean laundry and the entire apartment dusted. Booyah, Monday. Let's do this shiz.